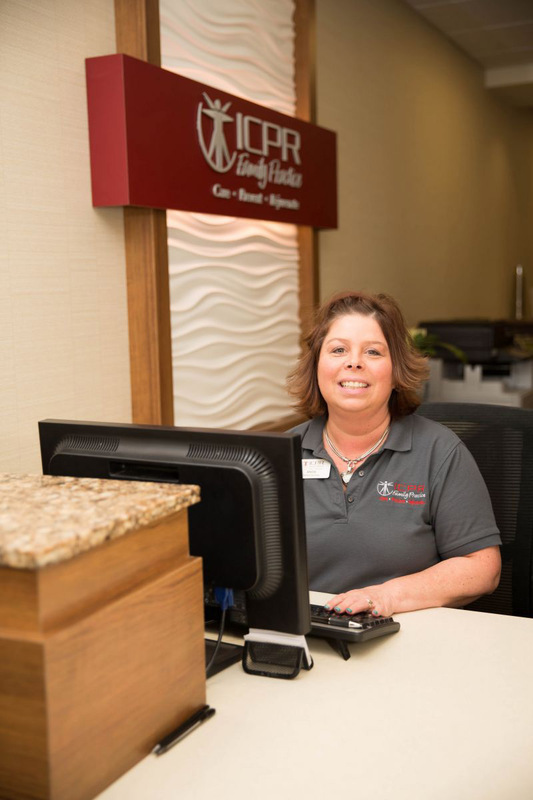 ICPR Family Practice offers convenient day and evening hours for our patients. We also have reserved time for same-day appointments for sudden illnesses and injuries. If you are unable to make an appointment, we ask that you please give 24 hours advance notice. We understand there are unexpected events that may occasionally prohibit this courtesy; however, if two appointments are missed without prior notification, a fee will be charged to your patient account for each “no-show” occurrence thereafter within a calendar year. ICPR is happy to assist you by billing your insurance company for services received at our office. All you have to do is present a current insurance identification card and a photo ID at each visit. This ensures we have your most current information on file. Medicare and most local health plans are accepted. If you find we are not currently listed with your insurance carrier, we will be happy to explore the possibility of establishing a provider status with them. All co-pays and deductibles will be collected the day of your visit.